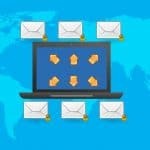 Have you thought about using e-mail but had no idea where to begin? Here are a few helpful hints to get you moving forward in the right direction. Build the relationship by asking for permission to communicate. 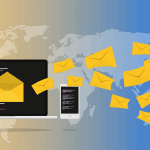 Just as you would for print or phone communications, it is important to develop a strategy for your e-mail communications. Consider a regularly occurring (monthly or weekly) communication with relevant content and consistent appearance that arrives when people expect to receive it. Most importantly, steer clear of the inclination to send a quick message whenever you have important news. It’s better to save the news for your regularly scheduled communication. 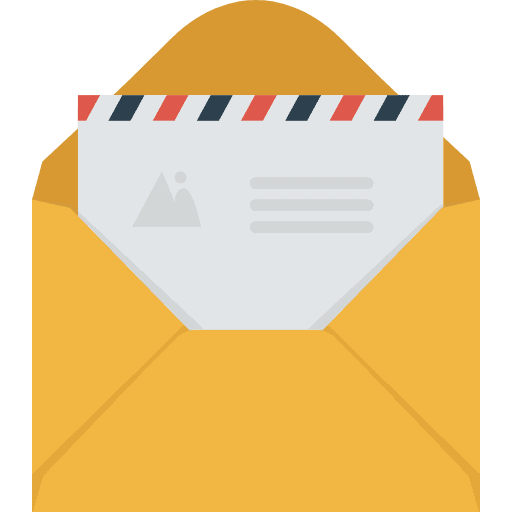 Ask yourself, “What information do our constituents want to receive?” instead of “What information do I/we want them to receive?” Putting your constituents’ preferences first will help you keep perspective when preparing your e-mail strategy. If you don’t know their preferences, be sure to ask. Lengthy articles should be placed on your web site instead of including the full text in your e-mail message. A few short blurbs in the e-mail message with links back to the web site should suffice. Entire articles could be missed if the reader has to scroll past the first page or “below the fold” to see the titles. Once you initiate e-mail communications, be prepared for feedback that you might not ordinarily receive, both in the number of responses and in their honesty with you. People tend to respond differently by e-mail than they would in person. Those who don’t like what you are sending will tell you by replying to the message, but so will the people who do like it. Listen to what they have to say and react by improving your future communications. Remember, you can’t please all of the people all of the time. Now that you have given them immediate access to communicate back to you, you will probably hear more of what your donors and prospects think. Use this feedback to your advantage. Many e-mail marketing service providers offer the opportunity to track your readers’ behavior. By strategically placing links in your e-mail messages you can track how many people clicked on each link. Interpreting the tracked data will help you determine where to adjust your content for the next communication. Once you have collected the tracking data, it’s possible to segment your future communications based on what your readers have responded to in the past. The more “personalized” the communications, the stronger relationships you will build with individual constituents. It takes time to build any relationship. Part of your e-mail strategy should be to consider when it is most appropriate to ask for a gift. Observe the feedback you receive from two or three communications and then determine how much more the relationship needs to be built before you send a communication with an appeal. An appeal should be an entirely separate message with it’s own strategic content about the different opportunities to support your organization. Ideally you will know more about the reader based on the tracking data so that you can target the messages you send to appeal. It’s too easy to keep doing what you are doing and forget about assessment. Schedule a time to review your strategy, your successes and the areas for improvement. Don’t wait for a year to do this – in some cases 6 months might even be too long to wait before you re-evaluate. Listen to the feedback you have received as well as what you expected to hear, but didn’t. Then adjust what needs adjusting. Finally, if you haven’t begun to think about an e-mail strategy, start today! Need help? Click here. Putting off an e-mail strategy is like saying “I’m not interested in cultivating my younger / tech savvy prospects.” Trust me, all indications say that e-mail donor cultivation isn’t just a “phase” in fundraising. Next Next post: Have You Made an Online Donation Lately?